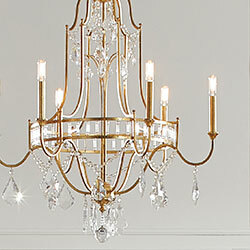 Shop some of the industries leading lighting designers and find the fixtures that work best for your space. 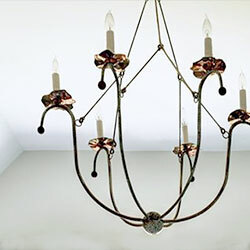 Our lighting has a wide range of shapes and sizes and includes chandeliers, sconces, lamps, candlesticks, and pendants made in a variety of styles from vintage to contemporary. 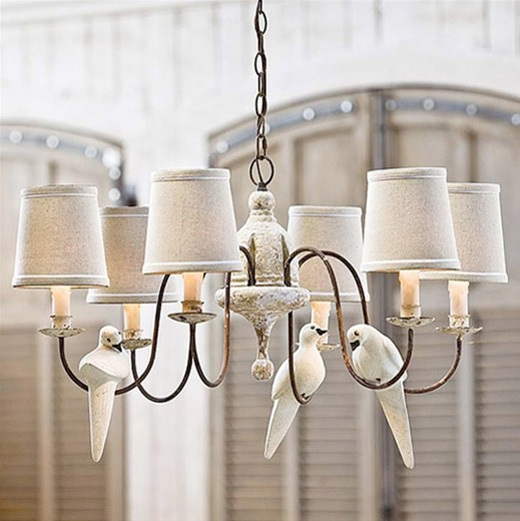 At Peace, Love & Decorating we are constantly bringing in new products from your favorite fixture lines including Aidan Gray, Currey & Company, and Regina Andrews. 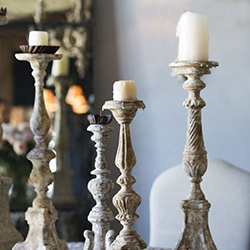 Look through the newest styles and trends and browse through the wide variety of looks and inspirations from industrial to vintage chic. 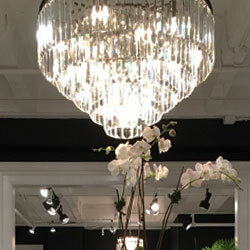 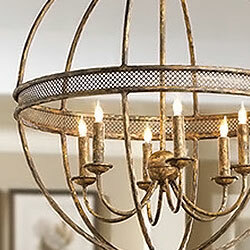 We understand how important home lighting is when considering the design concept for any room in your home. 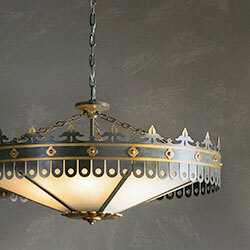 Find sleek and sophisticated pendant lighting options all designed to be functional yet, stylish and affordable. 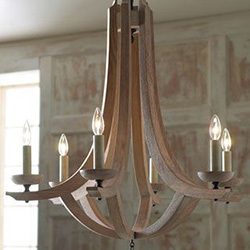 Search home lighting fixtures in a wide selection of options including Old World hand craved wood, oil-rubbed bronze and English brass finishes. 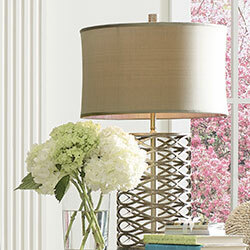 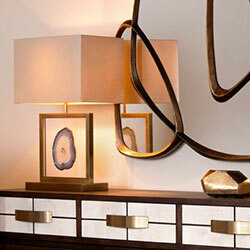 Table lamps and floor lamps with designer fabric shades make great accents to any home decor. 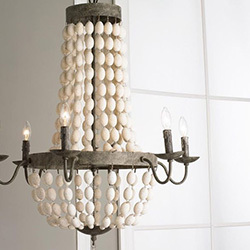 Intricate wall sconces embellished with gorgeous crystals and beads in variety of styles and sizes can be found in all your favorite brands. 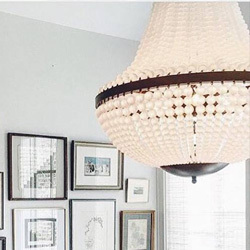 The perfect home lighting solutions for every room in your home are available, with free shipping offered on select home lighting designs.